When Mid-State Transmission rebuilds your transmission, there's no fear of a defective replacement unit. And because it is rebuilt using the original unit by an on-site expert technician, you know it's right! He'll completely disassemble your transmission, rebuild it with quality parts, thoroughly clean and inspect your transmission's internal and external components, reinstall your transmission, refill the fluid, make any external adjustments and road test to ensure all of the problems you noticed prior our service are corrected. 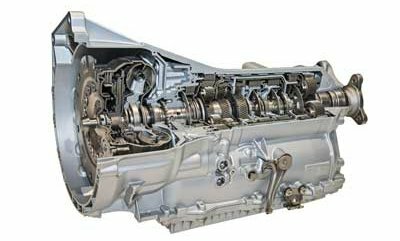 You get peace of mind that your transmission has been rebuilt to quality standards and backed with a 24 month / 24,000 mile warranty.